The house is a short ten minute walk from campus. It features four bedrooms each with a three quarter/ double bed,fully fitted kitchen and bathroom. 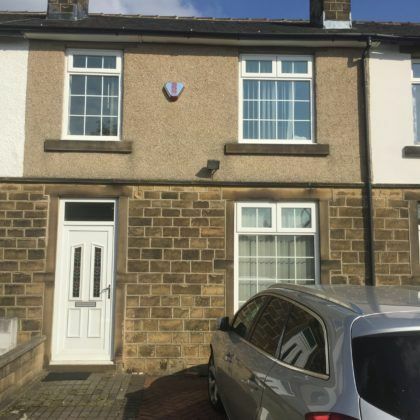 HudLets is pleased to be able to offer to the student market this recently refurbished six bedroom house close to University. Well fitted double bedrooms all with own wash-basins. Separate living room plus 2 bathrooms. Easy walking distance to the University. HudLets is pleased to be able to offer to the student market this large five bedroom apartment a fifteen minute walk from campus. The landlord looking for a group of 4 or 5 students for the property. The price includes water, gas, electricity, television and 200 MB internet. All rooms are furnished and feature a double bed desk chair and wardrobe and wash-basin. 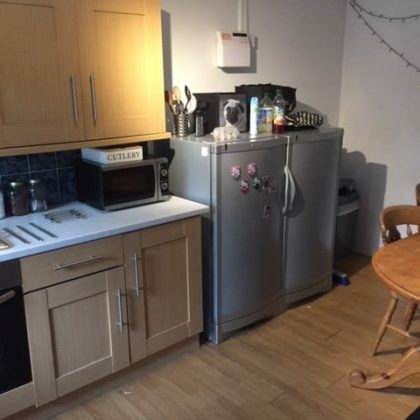 There is a shared fitted kitchen with washing machine, shared living room with TV and TV Licence. 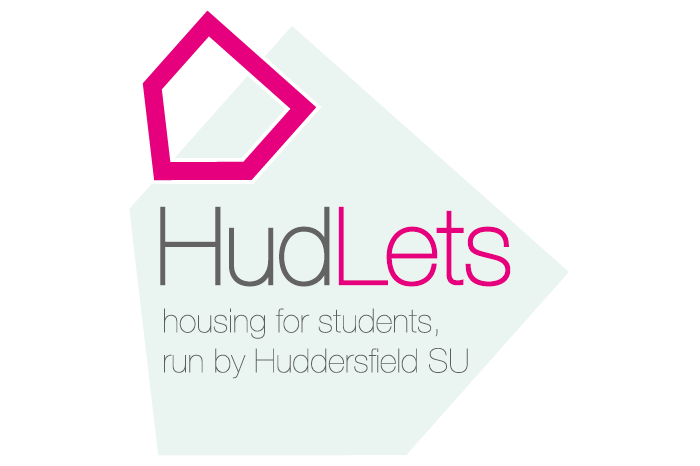 HudLets is pleased to be able to offer to students this large, modern eight bedroom property a ten minute walk from campus. The landlord looking for a group of 6 or more students for the property. The bills inclusive package includes water, gas, electricity, TV, TV Licence and Internet at 200 MB. All rooms are furnished to a high standard and have double beds, wash-basins, desk, chair and wardrobe. 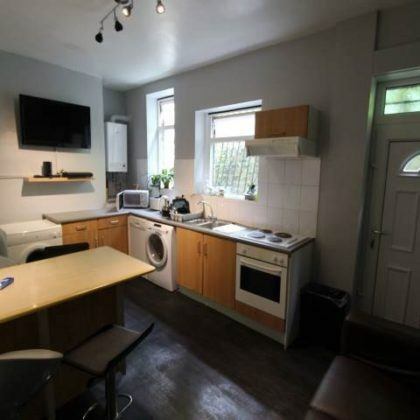 The property features a large fitted kitchen, shared living room, shared laundry room and large garden to the rear. 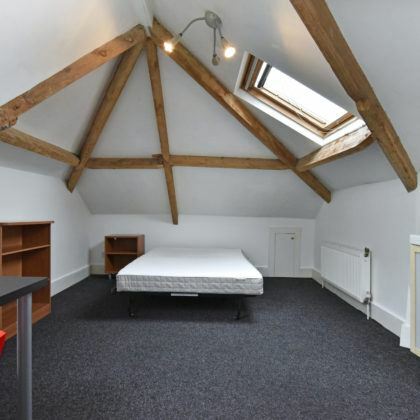 HudLets is pleased to be able to offer to the student market this modern nine bedroom property a ten minute walk from campus. The house has three bathrooms and a shower room. 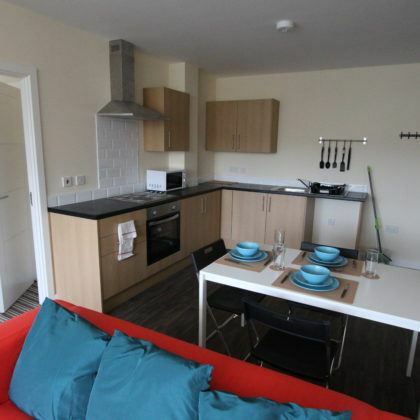 All bills are included in the rental figure from £80: gas, water, electricity, 200 MB internet and TV and TV Licence. This large property has nine bedrooms, all furnished to a high standard with double beds and wash- basin. 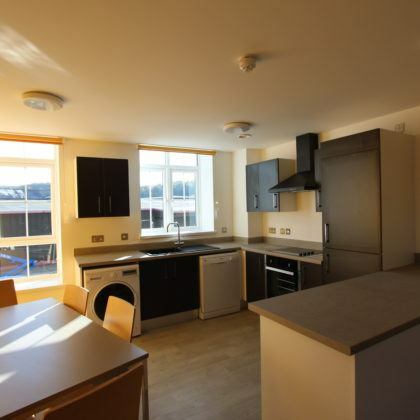 There are two shared fitted kitchens with washing machine, large living room and garden to the rear. 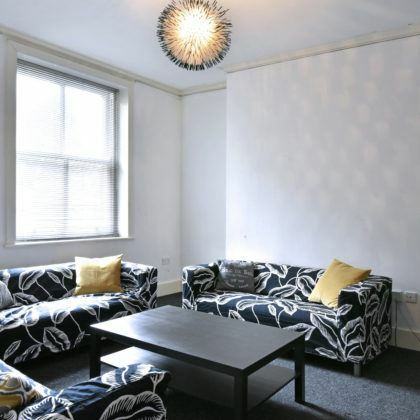 One room is priced at £81, one at £85 and seven at £89 per week. 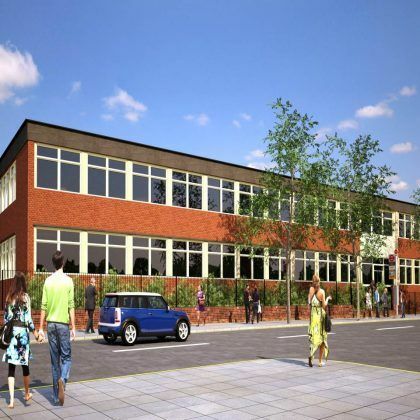 This development in Moldgreen has 6 apartments which have 3 bedroom all with an en-suite. 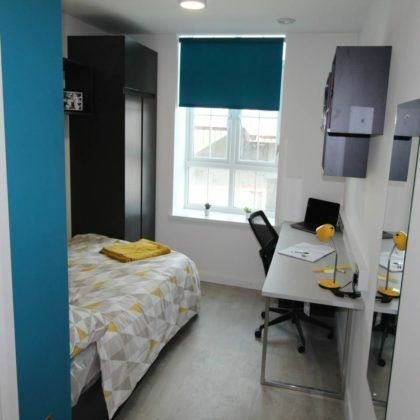 HudLets is pleased to be able to offer to the student market a newly re-furbished attractive and spacious house. The property has five double bedrooms, two bathrooms, kitchen & living room area. There is a large garden and off road parking. 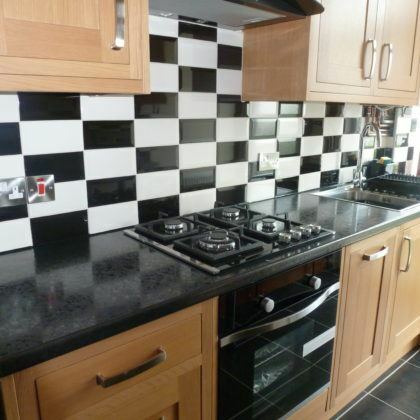 The property is very close to shops, take-aways and very close to the university. 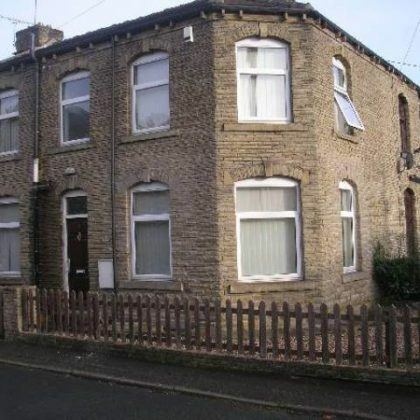 HudLets is pleased to offer this three bedroom property a 15 minute walk from campus. The house comprises of a kitchen/lounge, three bedrooms and a bathroom. 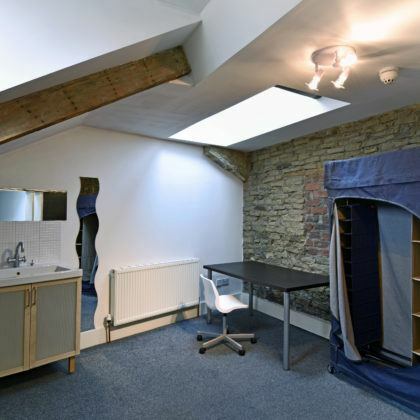 All bedrooms are spacious and have a double bed, desk, chair and wardrobe. downstairs toilet and sink, or the downstairs utility room.The bills inclusive package includes gas, water, electric and internet.